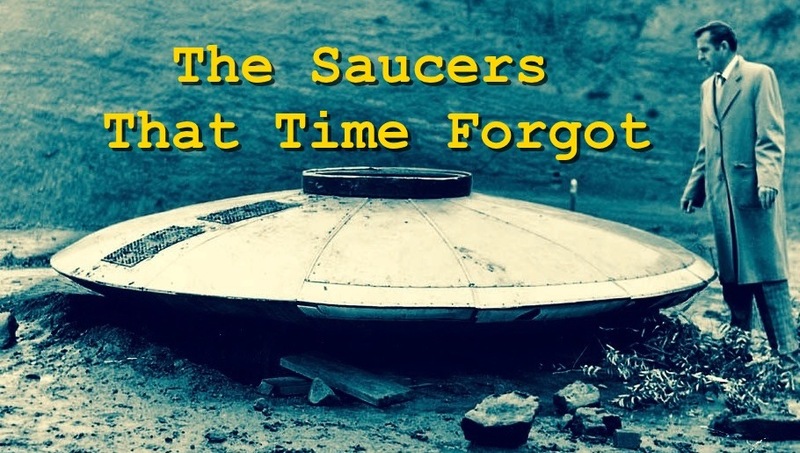 The companion blog to BBL is The Saucers That Time Forgot, where the focus is strictly on historical matters, "Flying Saucer tales that UFO history has overlooked or would rather forget." Besides lost saucers, we look at topics like the underappreciated influence of seminal events, hoaxes, and the people behind the stories. 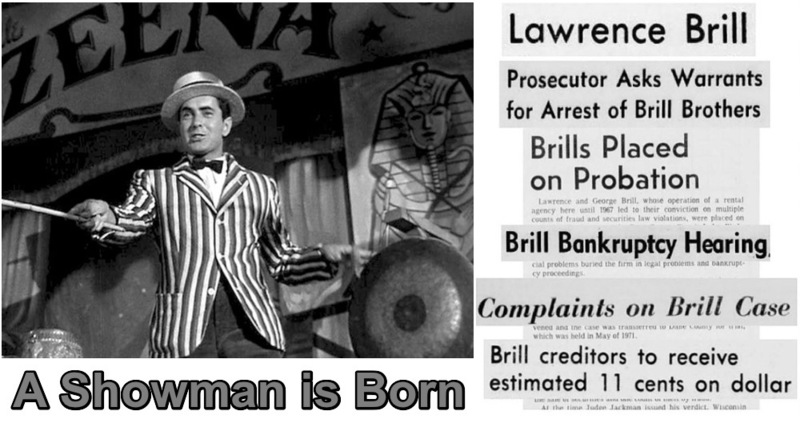 Most often the stories are prompted by original newspaper coverage of the events, and other primary sources. For STTF, Curt Collins relies heavily on Claude Falkstrom who has a knack for unearthing news stories from local papers that provide details the national wire services often missed. 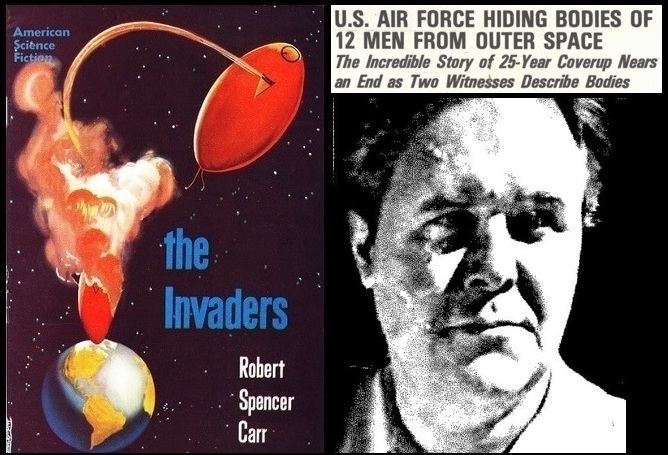 There's also an occasional look at the early flying saucer researchers and authors, "The Ufologists That Time Forgot" as well. Following the closure of Project Blue Book, public interest in the UFO subject took a nosedive. 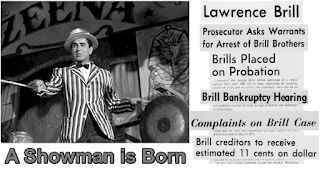 UFOs and outer space were out of fashion in the entertainment industry as well. 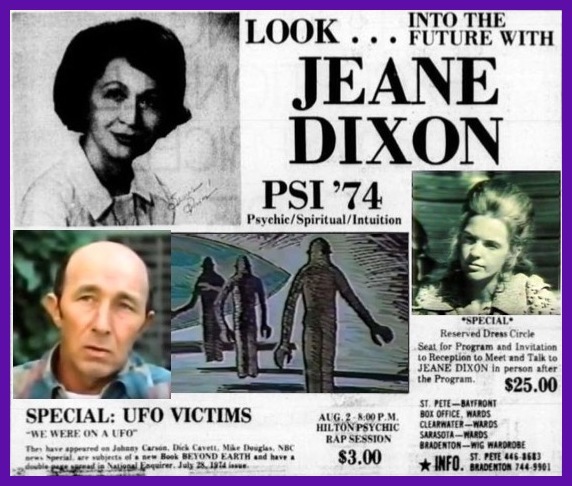 Paranormal, ESP and psychic topics were what the public was buying, and shows like Night Gallery and The Sixth Sense had memorable runs on television and in 1973, The Exorcist had been a commercial and critical success. Entertainment was coming out of period barren not of just UFOs, but of science fiction, at least of the outer space variety. 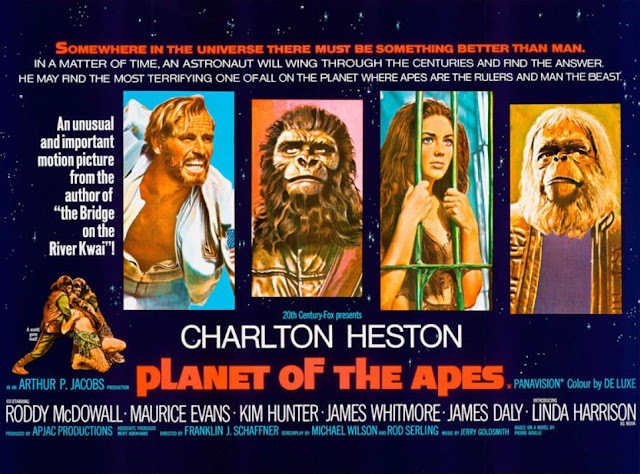 In the moves, about the closest thing to space aliens was The Planet of the Apes movie series. 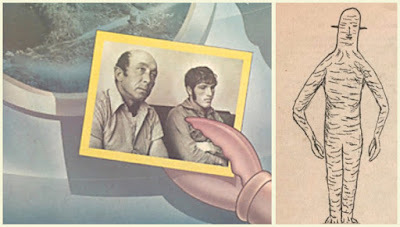 On television, NBC’s Star Trek series had been the cancelled back in 1969, but was popular in syndication and alive as a Saturday morning cartoon. 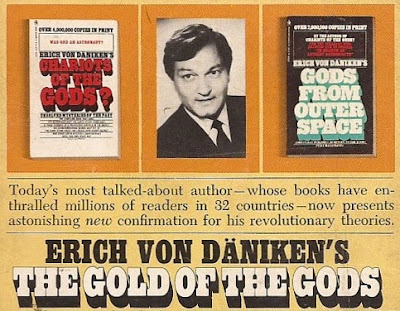 On prime time, The Six Million Dollar Man was about as "far out" as TV got. "Somewhere in the universe there must be something better than man." 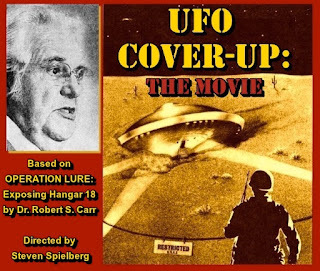 He is highly critical of the report called The Scientific Study of Unidentified Flying Objects, produced in 1969 by a University of Colorado team led by Dr Edward U. Condon and based on US Air Force Project Blue Book files. 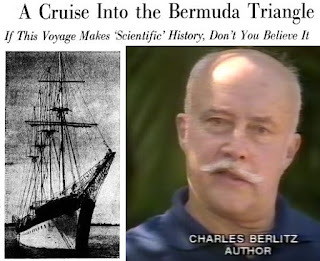 He has since written his own book, called The UFO Experience, which has been called "Hynek's version of what the Condon report should have been." The book is now in its fourth printing in the United States. In 1973, Major Donald E. Keyhoe, the man who had written the first non-fiction book on flying saucers, wrote his last, Aliens from Space. 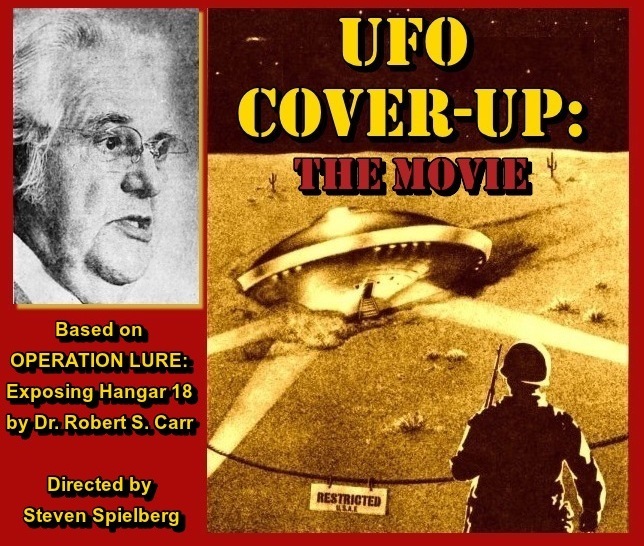 He also blasted the Condon Report, depicting it as part of the Government’s UFO cover-up policy. 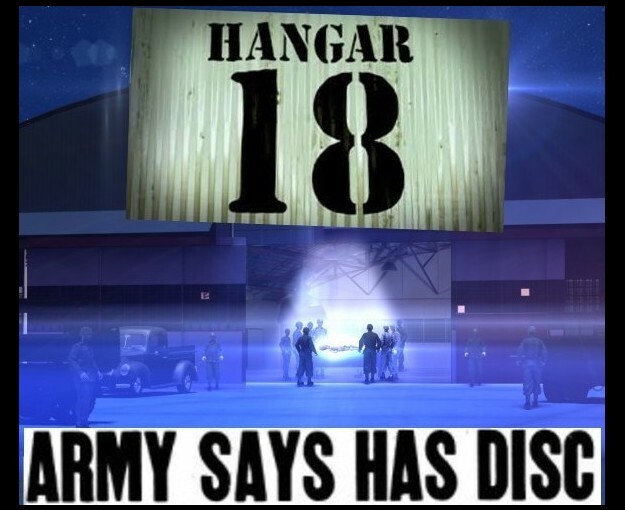 Keyhoe closed the book with a more optimistic note, proposing an ambitious plan to build a facility at a remote location that would attract extraterrestrial visitors, lure them into a landing where a peaceful close encounter would establish formal contact. Flying saucers were out of fashion, though. About the closest related matter to the UFO topic that the public really cared about was the ancient astronauts theory as popularized in the Chariots of the Gods? books and its sequels. In 1974, Chariots was in it’s 27th printing and still on the bestseller lists. Publishers Weekly, describing the paperback of its second sequel. By 1973, a major new wave of sightings was developing in the U.S. and around the world, and public interest in UFOs again began to swell... By 1974, UFO-mania was again in full swing. 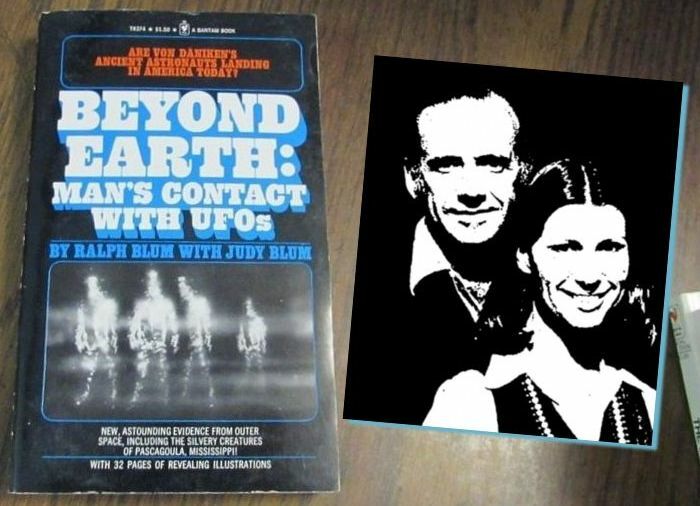 Ralph and Judy Blum's Beyond Earth — Man's Contact with UFOs was a national bestseller, signaling the dawn of a new boom in commercial UFO literature. The Blums surveyed the recent history of UFOs, and summarized the sensational sightings of the year before, including the Pascagoula abduction claim of Calvin Parker and Charles Hickson. 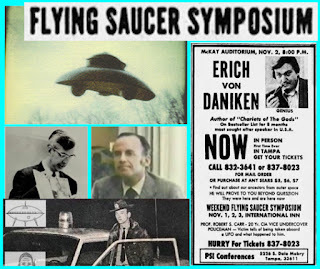 At the end of 1974, NBC broadcast “UFOs: Do You Believe?” It was a one-hour special that featured UFO witnesses such as Charles Hickson and Calvin Parker, experts such as Dr. J. Allen Hynek, Jim & Coral Lorenzen of APRO, Stanton Friedman, and Walt Andrus of MUFON. The ratings broke records. UFOs were a viable commercial property once again, and there was an explosion in sightings, hoaxes, news coverage, and also an uptick in UFO lectures and conferences. It was a UFO Revival of sorts. 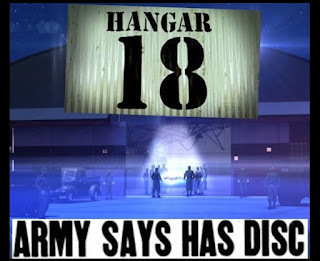 In the special STTF series that follows, we’ll examine how a particular chain of events in 1974 changed UFO history. It begins with a paranormal conference in the Tampa Bay area by promoter Lawrence Brill. Thanks and acknowledgements to those who provided support, materials, and background detail for this project. Claude Falkstrom, my co-author, for his work in digging deeper and finding the stories behind the stories, particularly in the case of Lawrence Brill. Martin Kottmeyer for reference materials from his own Hangar Minus One. Isaac Koi, for his dedication to the preservation of UFO literature, which helped greatly in the research of this project. Lance Moody, Brad Sparks, Roger Glassel, Robert Sheaffer, and Rich Hoffman.